Addiction counseling is something that anyone with an addiction problem should seek out and have ready access to. Seeking treatment can turn a person’s life around, helping them take the right steps to manage and/or end their addiction. It can help them understand their drug or alcohol addiction, figure out how to deal with things that lead to their problems, and generally go on with their lives in a clean and sober manner. 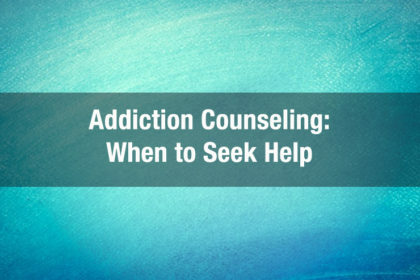 Often, the biggest hurdle to breaking free from addiction is making the choice to seek help. When should someone get addiction counseling? When is the problem something that can be helped by counseling? A person might have these questions and be unable to answer them; however, it is not something that is terribly difficult. A person should seek addiction counseling when they can no longer take care of their problems on their own. When a person is addicted to a substance and cannot live their lives without it, or needs a substance in order to get through their day; they should seek addiction counseling or a drug rehab. When a person has hurt themselves, or the people they love, or feel that they are in danger of hurting someone; they should seek addiction counseling. 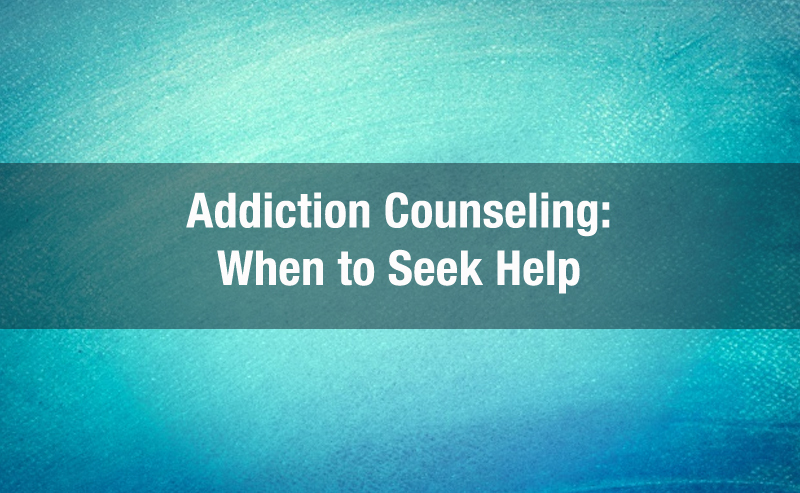 When a person has lost time at work, been fired, or can no longer perform the functions that they have always been able to perform; they should seek addiction counseling. It is important to remember that addiction counseling is something that can help you with all of the areas of your life that addiction has touched. It can help you figure out why you are using drugs in the first place; and it can help you figure out what you can do to not let these issues lead you back to drug use. Addiction counseling can educate you on your drug use and teach you some ways that you can deal with everything in your life without turning back to drug or alcohol addiction. Mostly, addiction counseling can help you live a life without drugs or alcohol. This becomes very important because addiction counseling can help you to avoid chronic relapse, which is something that haunts people going through addiction treatment. Counseling can make you stronger. It can give you the tools that you need to fight the addictions and to live a drug and alcohol free life. 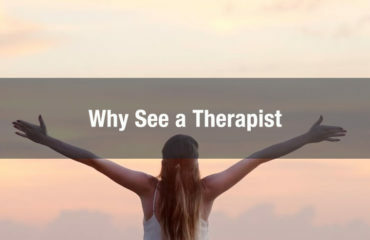 Addiction counseling might seem like something that is extra, or something that you really don’t need in order for your drug rehabilitation to be successful; however, it is something that lies at the root of the drug treatment programs and something that can be the most important part of you getting better. Take advantage of the addiction counseling services and get better. It will be the best thing you could do for yourself and your family, and it is something that you will definitely be able to live with. Studies show that the earlier an addict seeks addiction counseling, the more powerful effect that counseling will have. As time progresses, the addict will lose control of their daily lives and that is when it is definitely time to seek a drug rehab. Many addicts, because of the denial phase, will not think they need to be in a drug rehab for a long time. Then the cycle of addiction will progress to where they don’t even consider whether they need help anymore. The only thing that matters is staying high or drunk as much as possible. Some people will wait until they hit rock bottom before seeking addiction counseling, if they are fortunate enough to survive rock bottom. The experience of “hitting rock bottom” is different for everyone; and there is no set amount of time before this experience will occur. 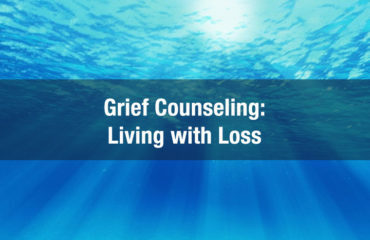 It may be a near-death experience, the death of a loved one, or the loss of home, work and family. Ultimately, what matters most is that – once a patient enters addiction counseling – they stay there for a long time. Frequent regular sessions may be the only truly positive reinforcement that recovering addict is receiving. Addiction counseling provides guidance to a healthy, fulfilled life.